Christ for all Nations TV with Evangelist Daniel Kolenda - What If God's Called Me to do Something I Don't Want to do? What If God's Called Me to do Something I Don't Want to do? This unique and rich teaching digs into the Scriptures to put to rest deep-seated fears. Daniel uses compelling illustrations and unforgettable visual aids to establish a life-changing principle – The Grace Comes with the Gift. 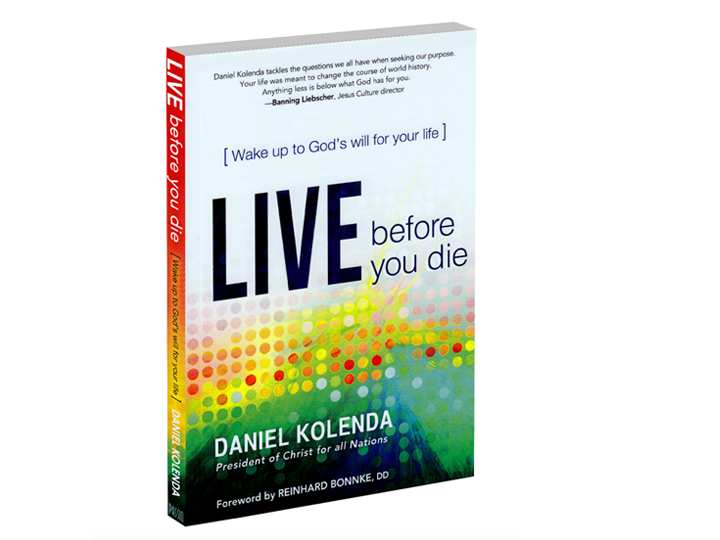 This is a dynamic, multi-media enhanced teaching series based on Daniel Kolenda’ s best-selling book by the same name. You will embark on a journey that will take you across the world and through history, Scripture, and personal experience to discover keys for unlocking your destiny and purpose.